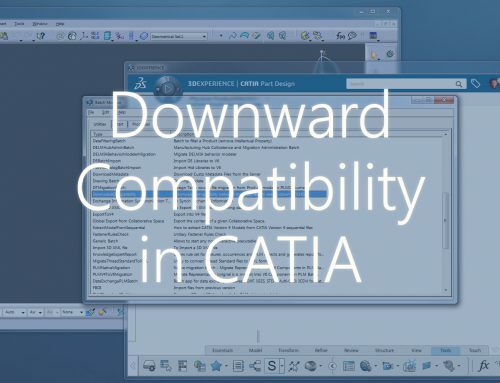 Discover the commands that lives beneath your Catia V5 Icon. 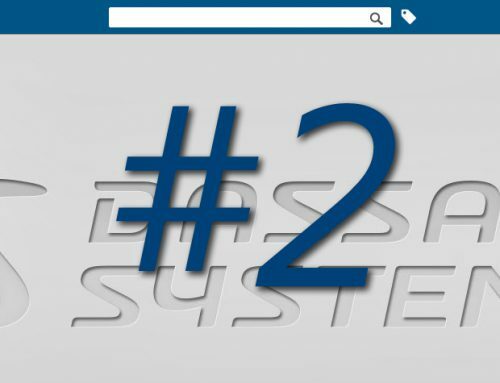 We will give you a short introduction that will enable you to take advantage of these commands. Open directly into your favorite workbench populated with your current projects and run macros at start-up are just a few things you can easily setup. If you are an CAD-administrator, then this is a must-read! In first glance, it is a little bit messy. First of all, we have a program and its path to start a DS application. 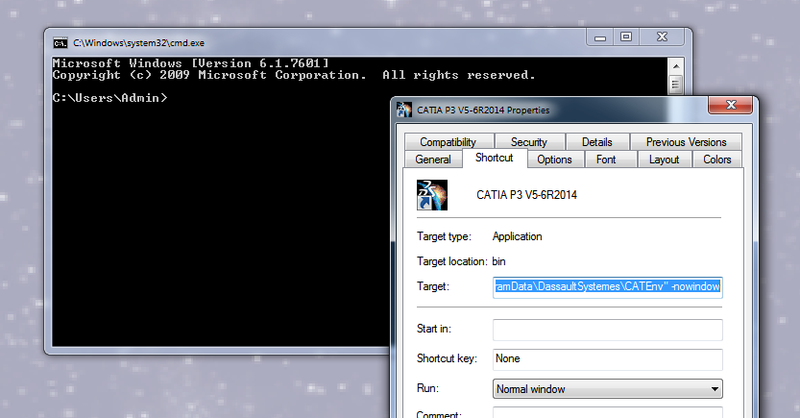 Catstart.exe is used for Catia, Delmia etc. and can also be used to run different tools like CATSoftwareMgt, CATNodelockMgt, CATOptionsMgt, catiaenv, setcatenv, delcatenv, lscatenv, chcatenv, readcatenv etc. 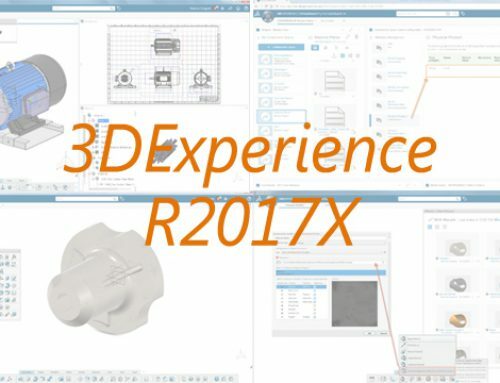 CNext.exe is Catia V5. If you are you running Delmia, you will have Delmia.exe instead. -env is a parameter to indicate which environment file you will execute. 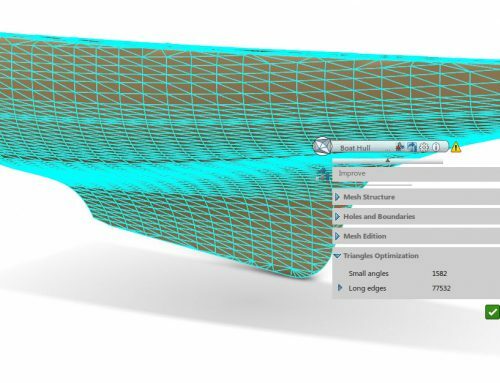 This file has a lot of settings, which tells Catia how to behave and look like. -nowindow is to avoid a dos window being open during your V5 session. Note that if you close this dos window, your session will terminate. We have given you a quick introduction to possibilities in your startup command. 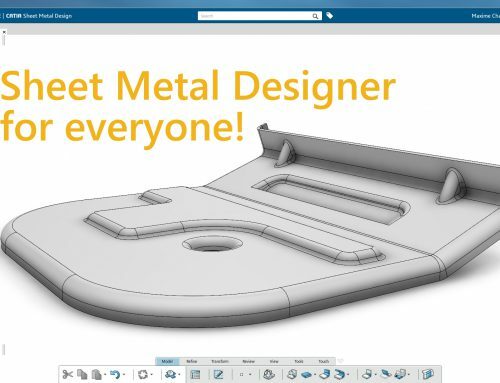 Go ahead and become a power user by creating multiple icons directly connected to different projects/workbenches/marcos/environmentfiles to save time!